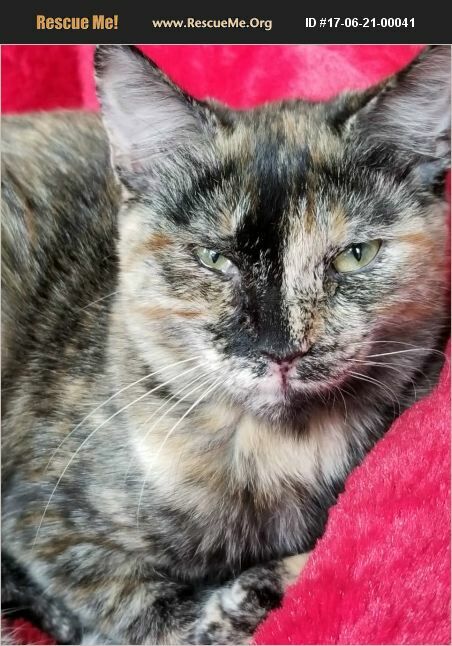 Ellen is an 8 month old female short haired tortoiseshell. She is sweet and playful. She will kiss your face and nuzzle against your neck. She loves to be held and cuddled. She is used to other cats and kids. Our adoption fee covers the spay/neuter, FeLV/FIV test, age appropriate vaccinations, microchip, deworming, and a current dose of flea/tick prevention. Indoor homes only. No declawing. Serious inquiries only with commitment to provide a permanent safe and loving home. Email Rescue Angels of Southern Maryland at rescueangelssomd@gmail.com for an application to adopt.